Since the inception of 23andMe, our mission has been to help people access, understand and benefit from the human genome. We have also built a significant research team that has published over 100 scientific papers. In 2015, we launched 23andMe Therapeutics to develop novel treatments and cures based on genetic insights from the consented 23andMe community. Today, I am thrilled to announce that we are launching a collaboration with GlaxoSmithKline (GSK) to accelerate our ability to make those novel treatments and cures a reality. I hear regularly from customers that they want to be part of a solution that is improving health care. We all have some disease or health issue that we care about. 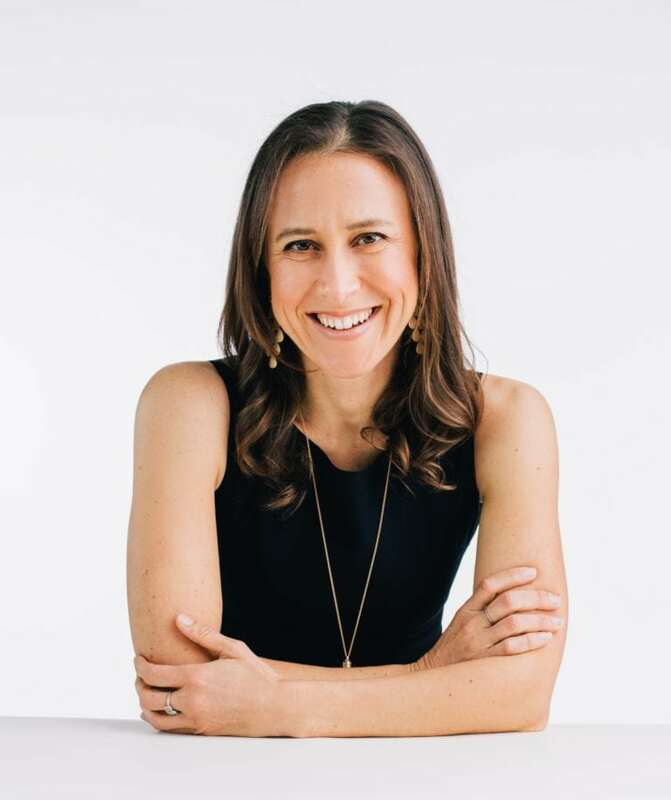 23andMe has created a research platform to enable customers to actively participate in research — to not wait for solutions to appear, but for people to come together and make discoveries happen. By working with GSK, we believe we will accelerate the development of breakthroughs. Our genetic research — powered by millions of customers who have agreed to contribute — combined with GSK’s expertise in drug discovery and development, gives us the best chance for success. I started 23andMe with the belief that by getting people interested in learning about themselves and participating in research, we would all benefit. Today is an important milestone in how 23andMe will be able to impact the lives of those with disease and how we will be able to improve the future of healthcare. Finally, I want to recognize GSK for their commitment to empowering consumers to play a role in creating impactful new treatments, and helping redefine how we discover novel medicines in the future.